CESER Publications™ was established in 1999 as an academic, scientific scholarly distributor and publisher. CESER Publications™ is rapidly growing scholarly distributor and publisher for academic scientific peer-reviewed conference proceedings, books and journals in the area of science, engineering and technology. From the beginning, CESER Publications™ has been dedicated to the advancement and dissemination of knowledge to scholars, students, the scientific and academic societies. 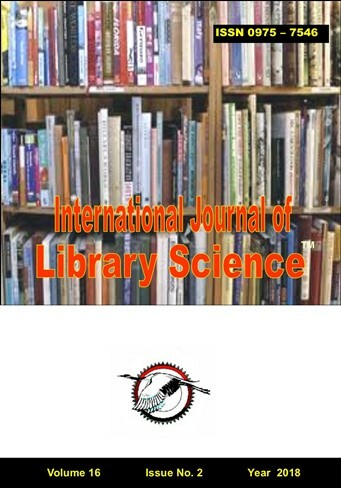 The main aim of the International Journal of Library Science™ (ISSN 0975-7546) is to publish refereed, well-written original research articles, and studies that describe the latest research and developments in the area of library Science and information. This is a broad-based journal covering all area of library Science, technology, information and interdisciplinary research. The library science is an interdisciplinary field that applies the practices, perspectives and tools of management, information technology, education and other areas to libraries. The collection, organization, preservation, and dissemination of information resources; and the political economy of information are also included in library science.International Journal of Library Science (IJLS) is a peer-reviewed journal and published three times in a year. 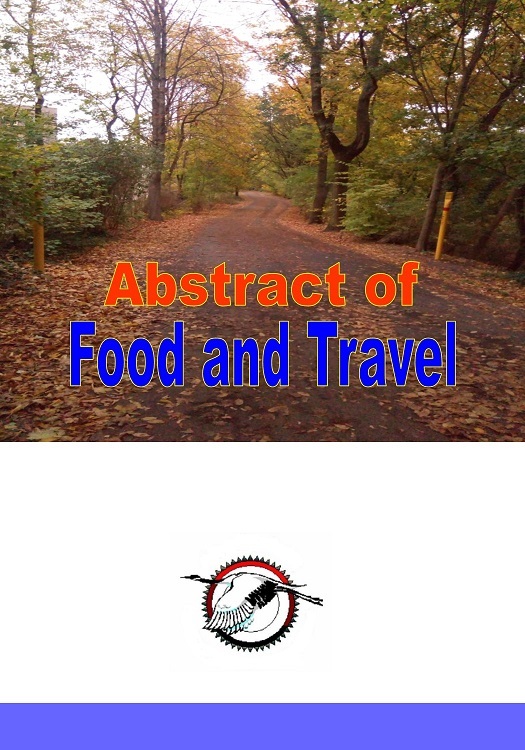 The main aim of the Abstract of Food and Travel to advance knowledge and to seek new perspectives in the food and Travel in society, culture and industry worldwide. We welcome Abstract articles, reviews, case studies, book reviews and letters to the editor. 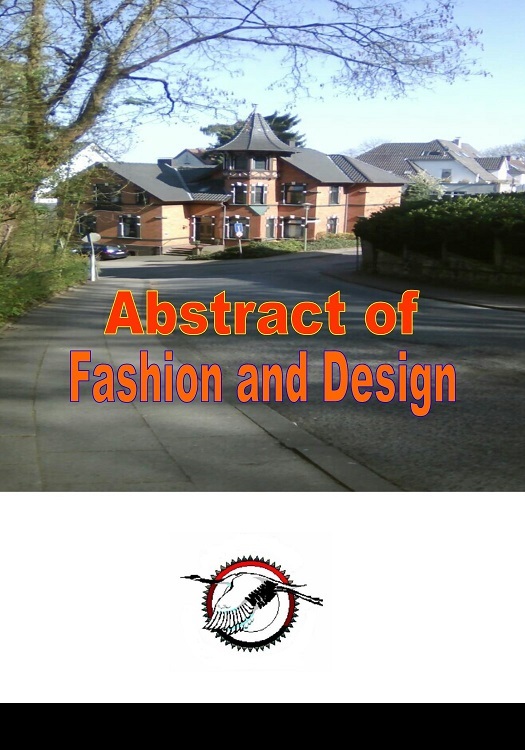 The main aim of the Abstract of Fashion and Design to advance knowledge and to seek new perspectives in the fashion and design industry worldwide. We welcome Abstract articles, reviews, case studies, book reviews and letters to the editor.